This summer wedding at Watch Hill exemplified everything that this classic, modern Rhode Island wedding venue is known for. The entire day exuded grace and elegance, much like the stunning venue itself. If you are looking to plan a wedding at Watch Hill, there are many unique venues to choose from. You can start your wedding venue search at The Haversham House in Westerly, Rhode Island. You might visit The Meadows, also situated near scenic Westerly. Also close to Westerly is the beautiful Jonathan Edwards Winery, a venue much beloved by brides and grooms. A short drive from Watch Hill is scenic Mystic, Connecticut. There are well-known wedding venues in Mystic such as the delightful Inn at Mystic and Coastal Gourmet at Mystic Seaport. The Mystic Museum of Art and Silver Oak Mystic are also two more Mystic wedding venues worth checking out! Should you opt for popular Watch Hill venue The Ocean House, your wedding at Watch Hill will be nothing short of spectacular. I love the numerous locations that you can take your wedding day portraits at this spectacular Watch Hill venue. This particular image is near to my heart because I love my daughters as much as this wonderful mother of the bride loved the bride. 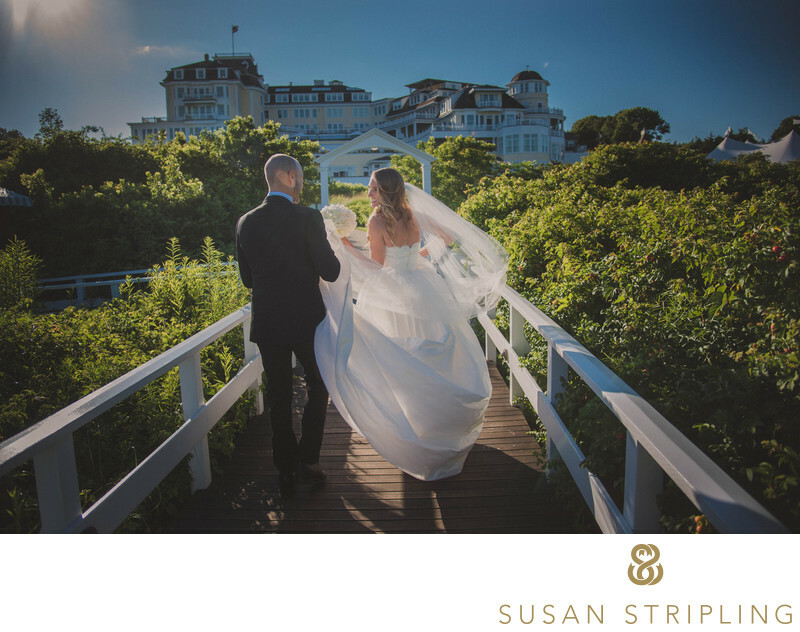 This image was taken while we were on the lawn of the Ocean House creating bridal portraits before the wedding ceremony. The bride stopped for a few moments to take some images with her beloved mother. We posed a few sweet portraits, and then this natural moment developed between the two women. All I had to do was step back, observe, and capture it! Are you getting married in Watch Hill? I'd love to hear more! 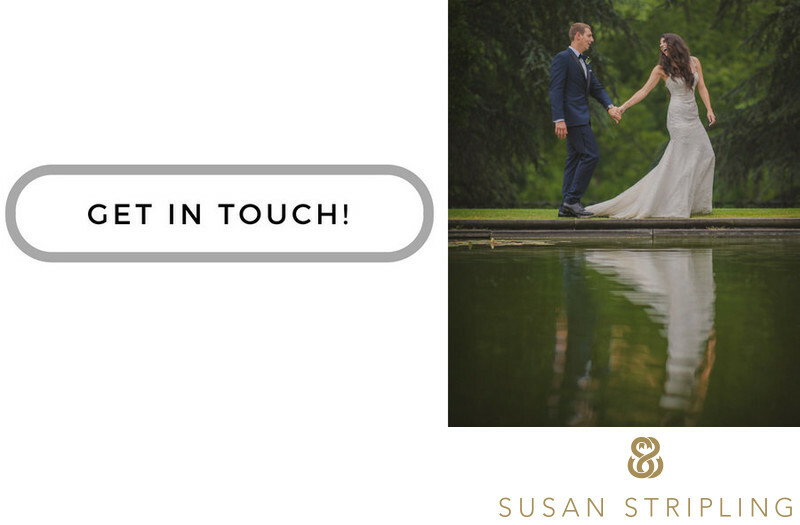 Click the link below to drop me a note today! 1/400; f/4.0; ISO 200; 200.0 mm.